In the last year of his rule Stalin ordered the imprisonment and execution of hundreds of the best Soviet doctors accusing them of plotting to kill senior Communist officials. In the last year of his rule Stalin ordered the imprisonment and execution of hundreds of the best Soviet doctors accusing them of plotting to kill senior Communist officials. Several hundred doctors were imprisoned and tortured, many of them died in detention. 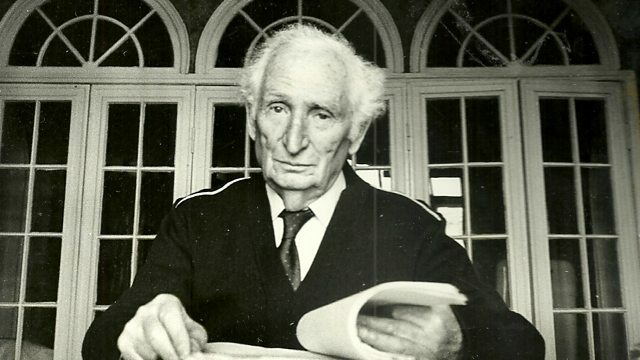 Professor Yakov Rapoport was among the few survivors of what was known as the 'Doctors' Plot'. His daughter Natasha remembers her family's ordeal in an interview with Dina Newman. Photo: Professor Yakov Rapoport, 1990s. Credit: family archive.